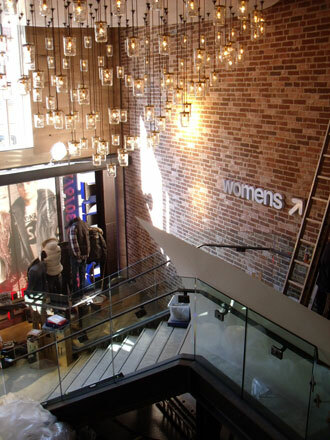 The project was to provide new landlords space to accommodate the retailer Superdry. 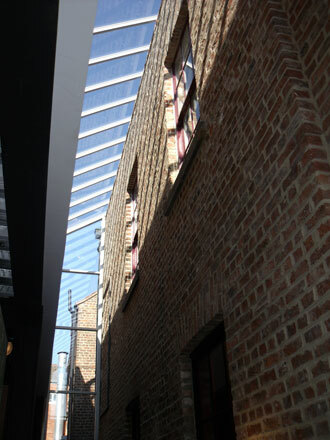 The work involved the sub-divide of an ex Borders store to provide the required new floor space and the retention of a period listed Chapel for an additional use. 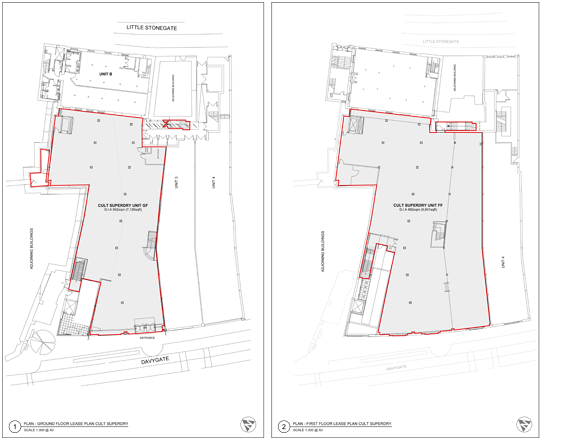 The project was particularly sensitive in regard to planning.